By @SimonCocking here is the event agenda. The panels are finalised, though speakers themselves can always change a little. 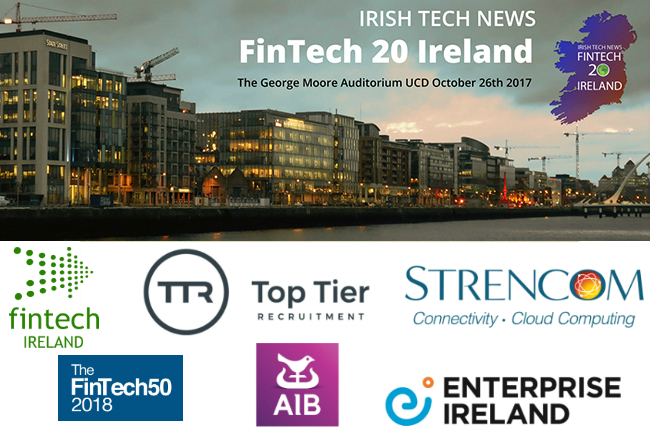 To attend the event itself October 26th, at Moores Auditorium, UCD book tickets here.